Trainees from out with Scotland must book and pay for 2 courses in advance. This should be sufficient time to work through the manual, however it is possible to book an extra day to finish work on the bone if required. The aim of this is to reduce bone wastage. A competency based 2 bone training manual has been devised so trainees can complete 10-12 dissections on each cadaveric Temporal Bone in a self-paced, structured manner, under direct supervision of Otological Trainers. Our curriculum is maped to the ISCP and the dissections performed can be used for PBA (procedure based assessment). The programme includes surgical anatomical training in myringoplasty, ossiculoplasty, tympanoplasty, stapedectomy, attico-antrostomy, mastoidectomy, labyrinthectomy, internal auditory canal exploration, endolymphathic sac decompression, facial nerve decompression and jugular fossa exploration. 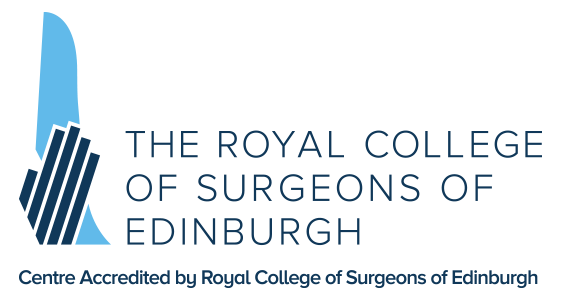 The SAC recommends that each surgical trainee attends at least 2 training days per year. £375 per day for attendees based out with Scotland. For more dates please contact us.